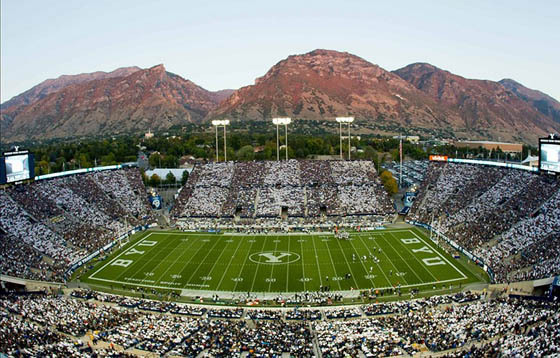 While September 5th kickoff against Nebraska is still a ways away, it’s actually only 39 days until fall camp starts for the BYU football team on August 8th. For me that is the beginning of “football season” and the day I’m counting towards. So today is day 39. Why start a countdown at 39 days? Because there are 39 BYU football players that are new(ish) faces to Cougar Nation (returning missionaries, new recruits, transfer students). 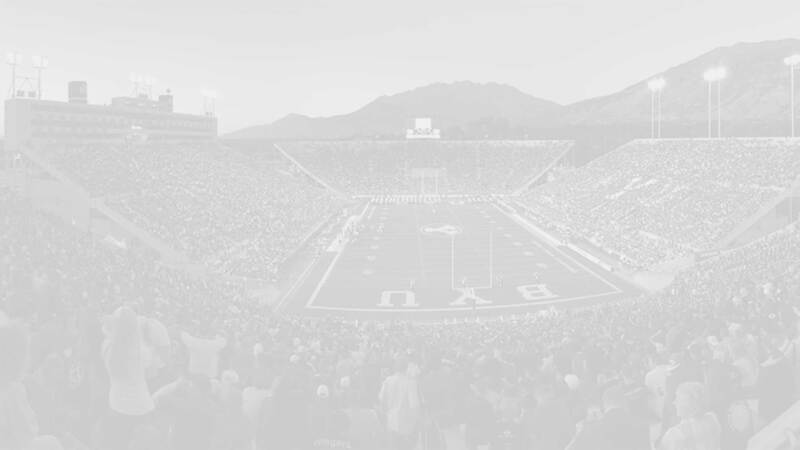 We’ll be posting one recruiting profile each day until the beginning of fall camp starting with the eight members of BYU’s Class of 2015 that have at some point indicated they will leave on LDS missions prior to kickoff (a few of these are still up in the air). Next I’ll profile the 14 returning missionaries that will be joining or re-joining the BYU football team. Then we’ll look at the four transfer students joining the class of 2015, and finally I’ll profile the 13 new recruits that will immediately be joining the program. What makes a BYU insider recruiting profile different from all the others? When it comes to content available on the web, very little. Indeed all of the “facts” posted on BYU insider are found elsewhere and in many cases are linked back to the original sources. What makes our profiles unique and valuable is that they are comprehensive. They take all the information from Scout, Rivals, ESPN, and local newspapers and combine the relevant data into one uber profile. By pulling from so many sources we are able to show ALL the recruiting interest and scholarship offers, ALL the posted 40 meter and workout statistics, etc. These profiles will be updated each summer to include BYU playing statistics and some will even continue to be updated post-BYU as players are profiled in the Where Are They Now section. Departed Missionaries. We’ll start with the eight members of Class of 2015 that have left or at some point have stated they plan to leave on LDS missions and not participate in the 2015 football season (in order of departure date). While these players will have no impact on the 2015 football season, they are the future of Cougar football and with so little sporting news coming out in early July, now is a good time to brush up on who they are. Mika Tafua DE Honolulu, HI Washington, Tacoma ? Returning Missionaries. There are actually 14 returning scholarship missionaries that will be joining or rejoining the program, so there is a +6 (or more) net gain after subtracting the departed missionaries. Several of these returning missionaries returned early enough to participate in Spring camp (Hanneman, Powell, Sandlin, Kaumatule, and Weeks) and several are projected to make the 2-deep roster (Hanneman, Hoyt, Mangum). All of the remaining RMs except for DeBeikes are listed as the 3rd or 4th option and will likely see the field this season. Transfer students. There are four transfer students arriving from three other universities. Eric Takenaka, a NJCAA All-America Honorable mention las season, is a highly recruited transfer from Snow College that should make an immediate impact as a kick returner and in the KAT position. New recruits. 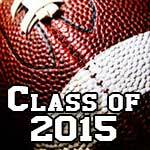 There are 13 recruits from Class of 2015 that—barring injury—will participate in fall camp. Running Back Brayden El-Bakri was a redshirt during the 2012 season as a member of the scout team and then served an LDS mission in Uruguay, returning this past March. DB Morgan Unga also redshirted in 2012 as a member of the scout team and then served a mission to Virginia (returned 2014). Other preferred walk-ons joining the team include Koy Detmer Jr., Scott Huntsman, Holden Fielding, Ben Bergeson, and Matt Foley. It’s still too early to tell if any of these players will see the field this fall but they’re all still in the mix. Also, Manase T’ungafasi had commited to the Class of 2015 but recent rumors have him going to Snow College. Finally, Charles West (RB, Coppell, TX), was a star recruit from the Class of 2015 recruiting class but has been involved in a court case that will likely delay or prevent his joining the Cougars. It now looks unlikely that he will be joining the team for the 2015 season. There will likely be a little more shuffling before the season starts, but these 39 plus student athletes are welcome arrivals to Provo. Walk-ons and newer additions will be profiled during fall camp as the roster begins to shake out. Please post any news or updates that aren’t covered here in our comment section below. Cheers.